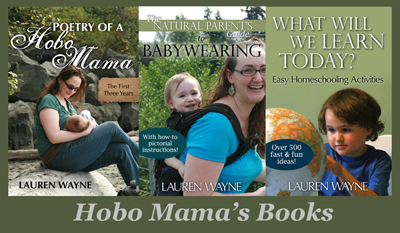 Hobo Mama: Last day to start your experiment for the January Carnival of Natural Parenting! Last day to start your experiment for the January Carnival of Natural Parenting! Just a reminder that submissions to the January Carnival of Natural Parenting are due a week from today, which means you need to start your experiment in natural family living by today to be able to participate! Calling for submissions for the January Carnival of Natural Parenting! 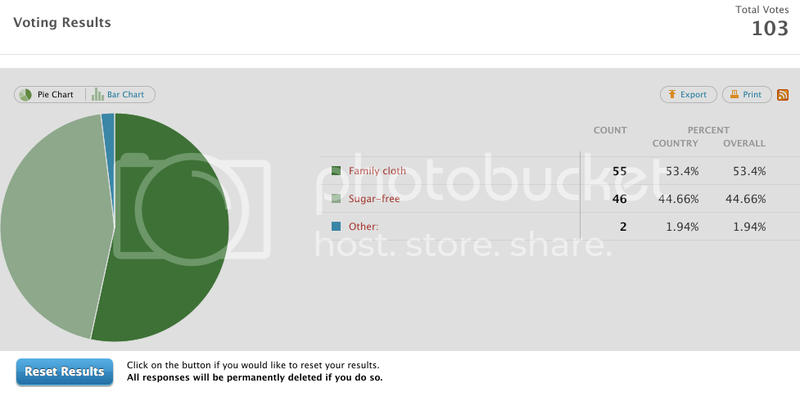 The votes for the two main categories were so close that I'm tempted to do another experiment with sugar-free later on. But at the same time I'm very relieved that I can still eat my Christmas candy. Ha! 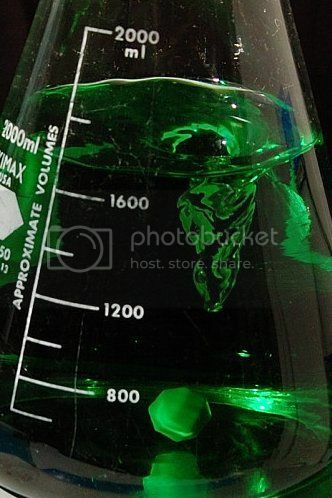 This whole idea of experiments has been swirling in my head, and I'd like to do several challenges in the new year and invite you all to come along. The votes for "other" were (1) "switch to an alternitive energy provider" and (2) "unpaper towels instead of family cloth." For #1, that's a great idea but a little hard to do since I live in a shared building and since the experiment is short-term (or can be, at any rate). I would actually love to install some solar panels on the roof of our building, but I haven't found a way to swing that yet. As for #2 (no, seriously, toilet humor, yes? ), I hope I'm making this person slightly happy in that I've added other family-type cloth to the challenge, using hankies, cloth napkins, and dishrags in place of the paper products in my life. The results have been interesting so far, so I can't wait to share. Talk with you next week, and get started on your experiment if you haven't already!